The ridesharing company launched its new Atlanta program Dec. 19. You may soon see even more e-scooters rolling around on the streets of Atlanta, thanks to Uber rolling out its new JUMP scooters. For just $1, Uber users can reserve a JUMP scooter through the app. Or, they can walk up to an available scooter and scan the QR code to unlock. After that, it's $0.10 a minute to ride. On top of that, riders will also have the option to unlock a Lime scooter from inside the Uber app. Representatives for the company said it will help create a "one-stop-shop" for riders, whether their destination is a few blocks, a few miles, or across town. 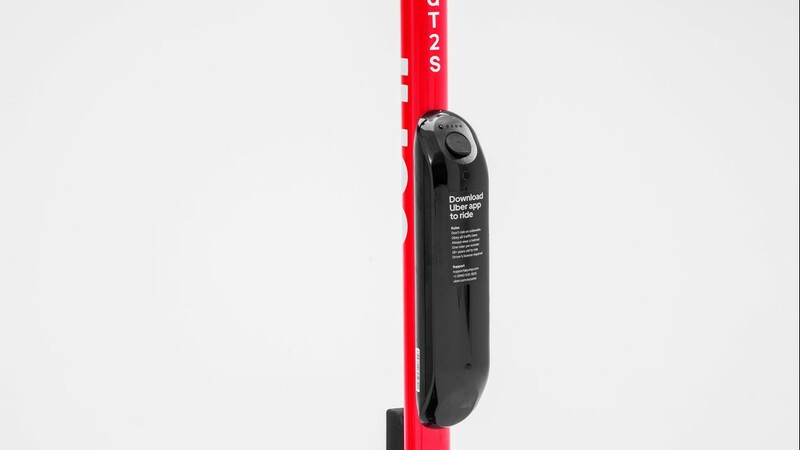 JUMP scooters are already available in a handful of cities, including Los Angeles and Austin. 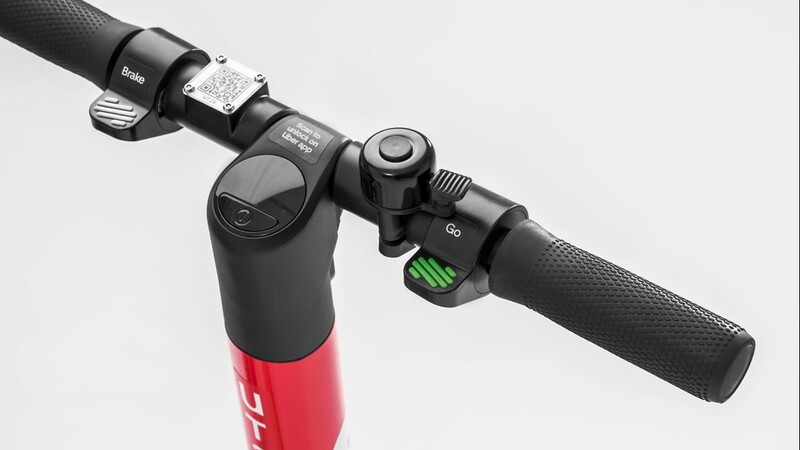 They join JUMP's fleet of pedal assist bikes already available in a dozen cities. The new program comes at a time when cities are grappling with how to regulate the electronic scooters. Opponents to the mode of transportation say they clutter sidewalks with abandoned scooters - making the pathways inaccessible to pedestrians. Grady Hospital even told 11Alive's Doug Richards that their staff has seen an increase in scooter-related injuries as the devices become even more popular. RELATED: Verify: Who is liable if someone gets hurt on a scooter? Several local municipalities are mulling legislation to manage where and how the scooters are used. 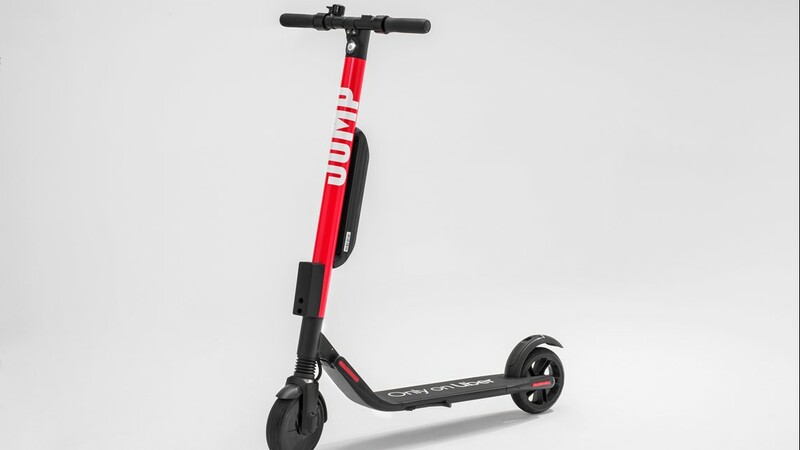 The City of Decatur just adopted a new interim agreement between it and existing scooter companies, Lime and Bird. Athens-Clarke County government went so far as to ban the scooters, completely. 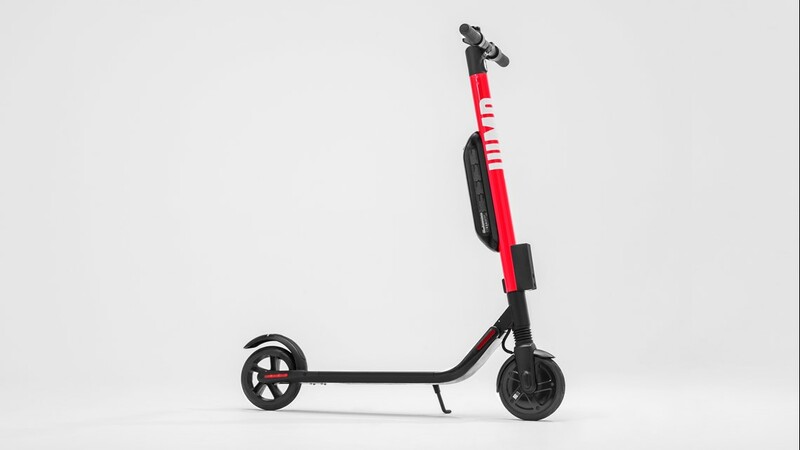 Meanwhile, supporters of electronic scooters say they offer a different mode of transportation that helps them get around the increasing congestion on Atlanta's streets.